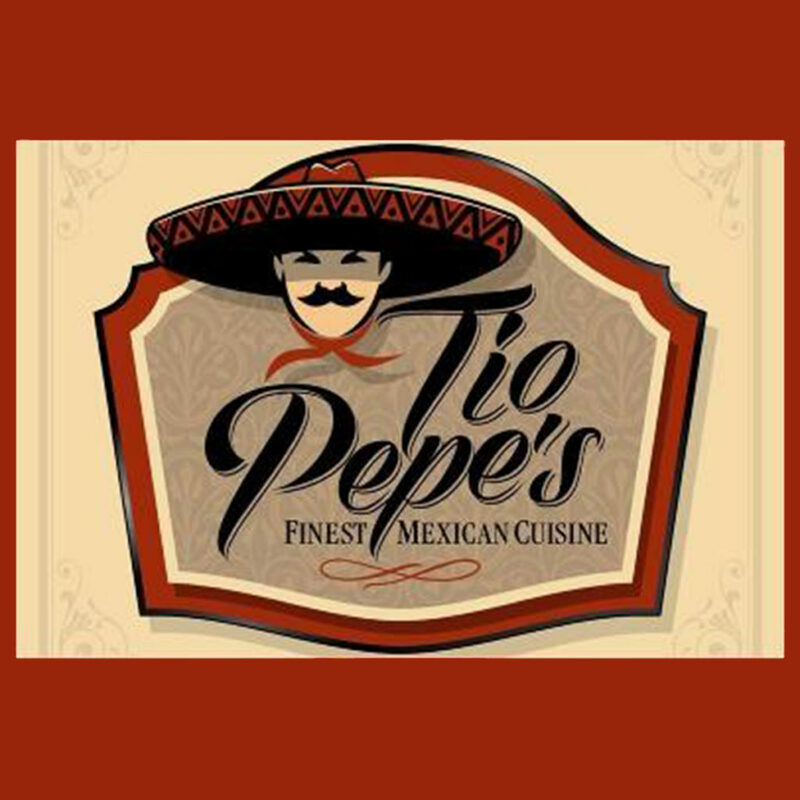 Family Owned Mexican Restaurant for over 37 years. Serving up traditional dishes made fresh daily. Full service bar serving up homemade cocktails with fresh fruit infusions. House margaritas with 100% agave tequila in a warm and welcoming atmosphere. Please be our guest and let us serve you!